← Make your own Healthier Lunchables – Today’s #CentsAbility Tip! 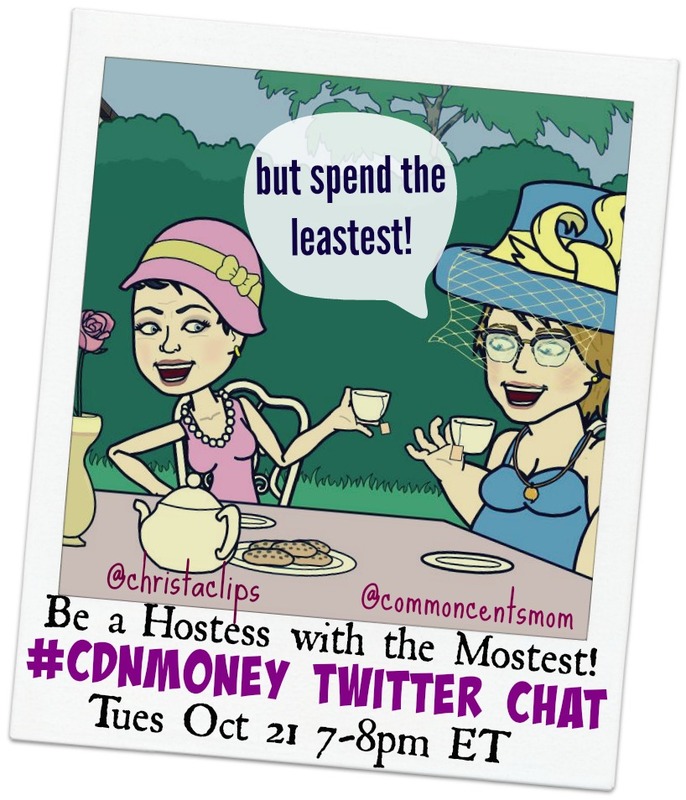 Posted on October 20, 2014, in #cdnmoney Twitter Chat, Christa Clips, Common Cents Mom and tagged #cdnmoney Twitter Chat. Bookmark the permalink. Leave a comment.